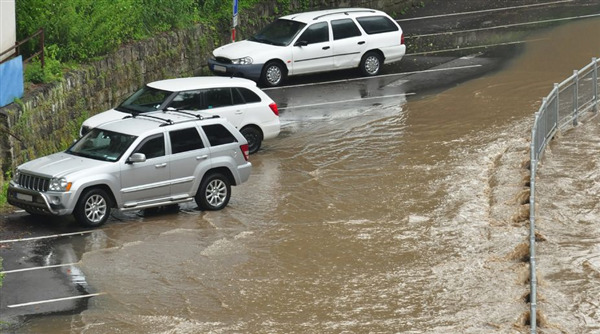 There are a number of ways a car can flood. You may have driven through a puddle that you did not realize was so deep, left your window opened during a storm, or your car may have been damaged when streets in your area flooded. Regardless of how it happened, you may wonder what happens next. 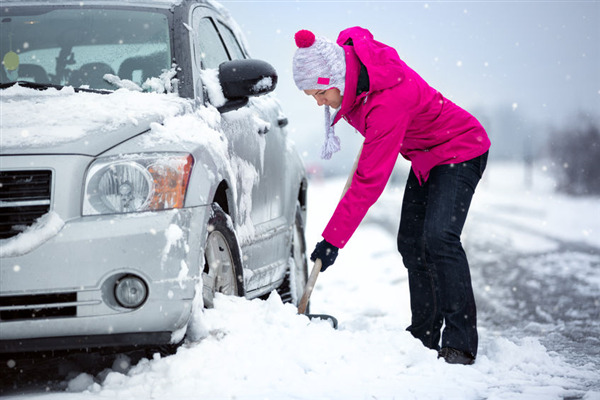 If your car floods, it is important to get your vehicle to an auto body repair shop as quickly as possible. 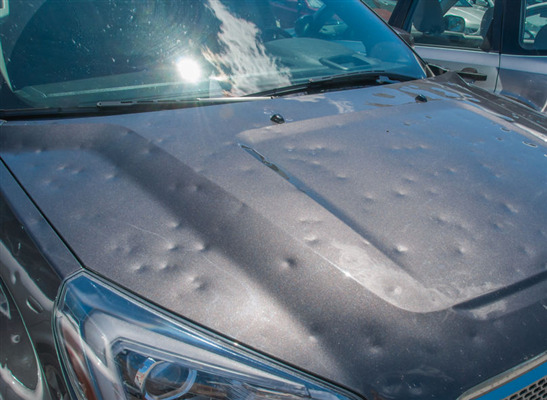 This could be the difference between water setting in and causing substantial amounts of damage that cause your car to be totaled or the vehicle being able to be restored. Here are the steps an automotive repair shop will take to restore a flooded car. 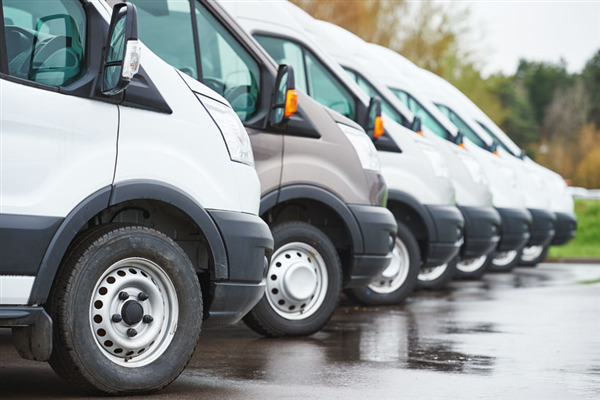 Fleet services although similar can vary a bit from maintenance and repair of your personal daily driver. 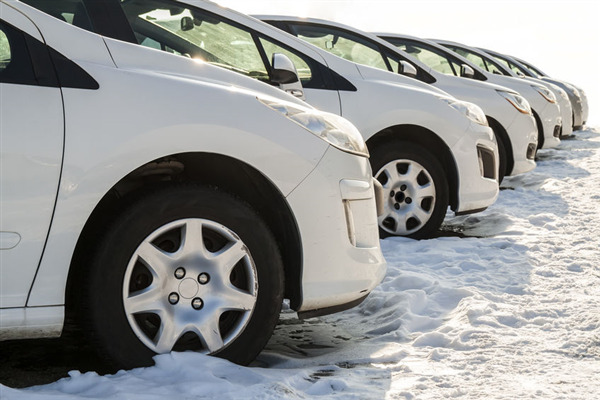 The major difference is the sheer number of vehicles in a corporate fleet and the stresses they endure from multiple drivers and driving styles. 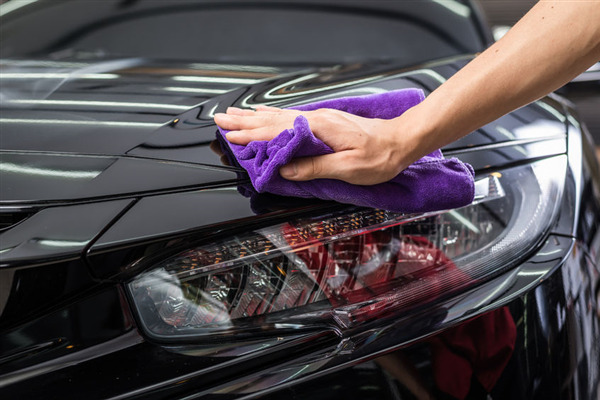 It is commonly known for single driver cars to typically be in a better state of repair after the same amount of mileage and driving time. 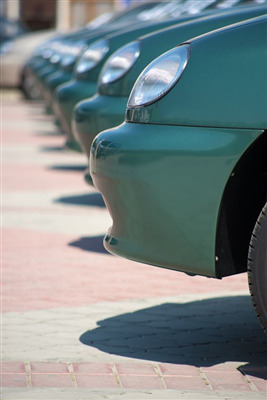 A body shop with proven experience working with fleet vehicles understands the differences and how the vehicles are an important part of not just your daily life but integral to the success of your business.